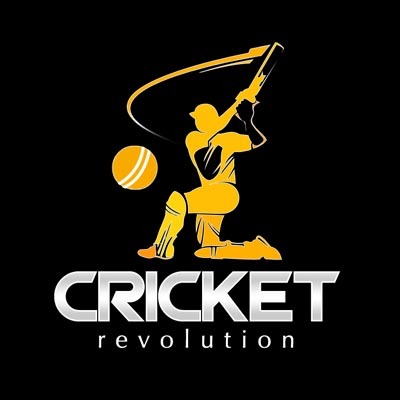 Mindstorm Studios have released a new updated patch for Cricket Revolution. They have proved once again that they are listening to each feedback carefully and improving it. 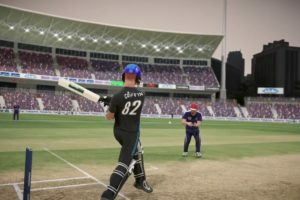 Mindstorm Studios have released a new updated patch for Cricket Revolution. They have proved once again that they are listening to each feedback carefully and improving it. 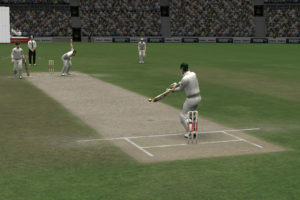 The new version includes many gameplay fixes, bugs fixes and few more improvements. To view more information about the patch and change logs, check Here. – Tweaked throw accuracy: Direct hit probability has been reduced, especially from outside the 15 yd circle. 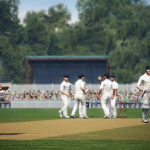 – Fixed a bug that would cause fielders to stack up at a particular spot. 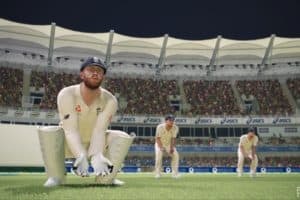 – Fixed a single-player bug with AI batsmen facing the wrong end at the start of an over. 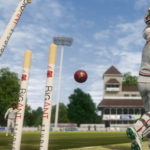 – Reduced bowling marker speed in net practice so that it’s consistent with the actual game’s marker speed. To view more information about the patch, check Here. 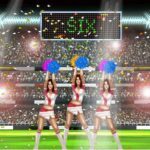 International and World Elite folks can now create their own Club and start recruiting other players. Not a League A player yet? Then just join a top club to add value to your profile! Band together with your friends and duke it out with your rivals as a club.